Beautifully lived life should be appropriately celebrated. Those, who won our hearts with extraordinary personalities, inspiring actions or by creating remarkable pieces of art, deserve the best goodbye one can provide them. To commemorate the joy found in their lives, you should carefully consider choosing the option that suits them the best. We are hopeful that you will find here what you are looking for. Our online shop allows you to choose from various adult urns. All of them were designed by true artisans, people highly creative and with deep understanding of beauty. Therefore, we hope that every single urn offered in the shop is not only aesthetically pleasing but also suitable even to the most demanding needs of our clients. Please, feel free to browse through our diverse offer and choose the most suitable adult urn. Death is a natural and inseparable part of life. Even though saying goodbye to our beloved friends, partners or family members is extremely difficult, one has to understand it is necessary. What we can do, to make sure the deceased is remembered and admired, even after their death, is preparing a worthy burial. Adult urns give us a chance to commemorate people close to us by providing them with a space in our present lives. They are solid and dependable and allow for safe-keeping of the cremated person's ashes. Adult urns come in many shapes and sizes, therefore finding a suitable solution is fairly easy. A chosen product should symbolise and remind us of the departed. This can be done by choosing adult urns made of a particular material, adorned with a specific decoration or painted their favourite colour. Since there are many companies specialising in manufacturing these products, finding the right urn to commemorate our beloved is not going to take a lot of time. 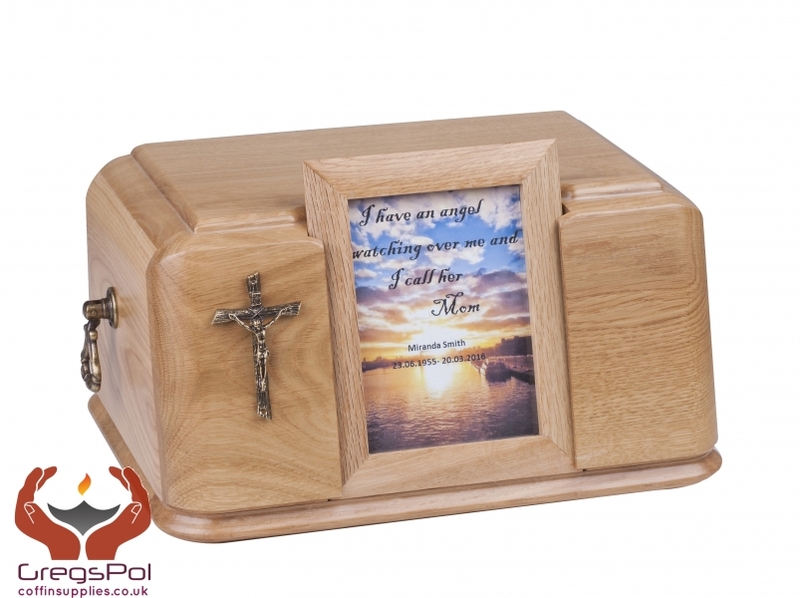 Gregspol Ltd is a producer of highly durable and aesthetically pleasing urns for ashes. Our products are characterised by their original designs and a great care put into their preparation. Besides our vast collection of adult urns, we also offer urns for ashes of children (smaller capacity), lovers (bigger containers, able to hold the doubled amount of ashes), as well as pets – mainly dogs and cats. Each product of ours is carefully designed and prepared from quality materials responsible for its longevity. We want out customers to be able to properly pay tribute to their loved ones, therefore our adult urns or pet urns look admirable and are sturdy. For more demanding clients, we suggest the option of forming a personalised product. Following the customer's requests and instructions, we are able to create a truly unique adult urn. In what way can I get the ashes from the funeral home or the crematorium? It depends on a particular crematorium or funeral home, but most commonly a provisional urn is given (a cardboard or plastic one). The ashes are placed inside it in a durable plastic bag. However, if you have decided to purchase a cremation urn at the funeral home, probably they will insert the ashes in it and then let you have it. How the ashes should be put inside the cremation urn? Firstly, you can ask your funeral home to do it for you for a small charge. For your convenience, we ship our urns for ashes directly to a funeral home at client's request. You can also transfer the cremains on your own - as they are put inside a plastic bag and a box, you can transport them without much difficulty. Shall I seal my ashes urn? It is highly recommended to put the whole plastic bag with cremains which you got from the funeral home into the urn. For higher safety, you can use caulk, wood glue or another adhesive around the edges of the opening to seal it effectively. Could I get a catalogue of your cremation urns? We do not print a catalogue, because our offer is constantly being updated. All the pet, child and adult urns that we sell can be seen on our website. 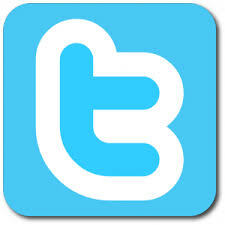 In case of any questions concerning a particular product, feel free to contact us by e-mail or phone. 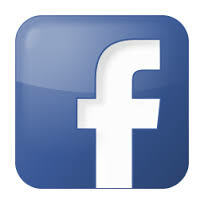 We accept PayPal, as well as all the most popular credit cards, such as Mastercard, Visa, American Express or Discover. For higher protection of your data, we use up-to-date SSL certificates which encrypt sensitive information. If you have any other questions concerning either our offer or the way of dealing with the ashes urns, please visit our complete FAQ site. There is also a possibility to call our consultant or send us an e-mail.